This working paper is part of the “10 Questions to Ask Series”, which aims to build the capacity of electricity sector stakeholders—government agencies, regulators, utilities, the private sector, civil society, and others —to design and participate in policy making and implementation processes. This working paper was co-written with Shantanu Dixit, Coordinator of Prayas, Energy Group and Ashwini Chitnis, Senior Research Associate of Prayas, Energy Group. Tariff determination—the process of determining the price of electricity to consumers—has far-reaching impacts throughout the electricity sector. It not only affects the financial viability of the sector and the quality and affordability of consumer services, but it also raises social and environmental concerns. 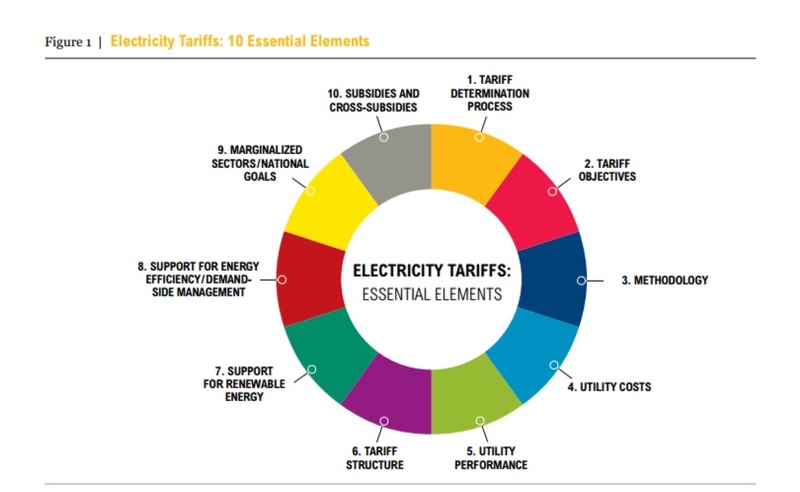 “10 Questions to Ask about Electricity Tariffs” attempts to capture some of the critical dimensions of tariff determination, primarily in regulated markets. The questions raised can serve multiple functions. For example, utilities can use them to design technical workshops and public consultations that seek innovative ways of, for example, better targeting subsidies. Civil society groups can use these questions to prepare for public consultations and assess various aspects of a utility’s tariff proposal. The 10 Questions to Ask Series or the 10Qs Series, is an initiative of the World Resources Institute’s (WRI) Electricity Governance Initiative (EGI) and Prayas, Energy Group.